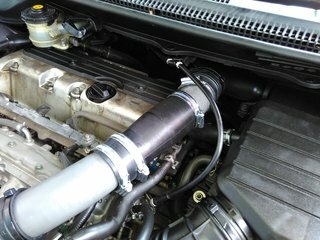 After installation, the air filter will be put back. Photo below shows the Surbo5 installed on Honda Oddysey 2015. 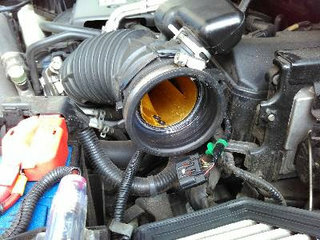 Photo below shows the Surbo5 installed on Honda Oddysey RB3. 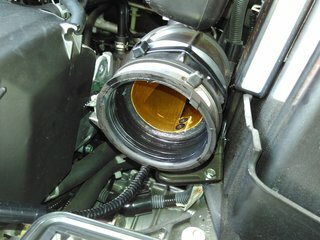 Photo below shows the Surbo installed on Honda Oddysey RB1/RB2. 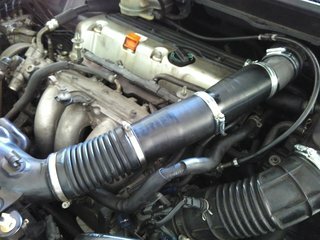 Photo below shows the Twin Surbo installed on Honda Oddysey RB1/RB2.